Here is a Gerbil Sunday for your weekend. This is done in copic markers, liners, and paint. When working in brown you need to make sure the marker doesn’t have to much pink or it’ll resemble flesh and ewwwww. 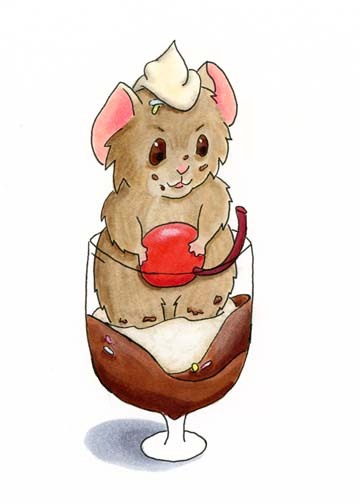 Gerbal Sunday is available in bookmark and 5×7 print.